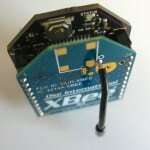 The Stacker is an XBee radio-sized Arduino-compatible microcontroller that can be “stacked” directly underneath the radio. 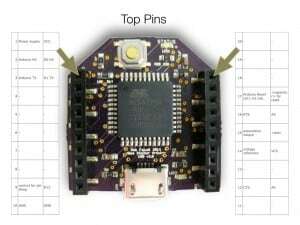 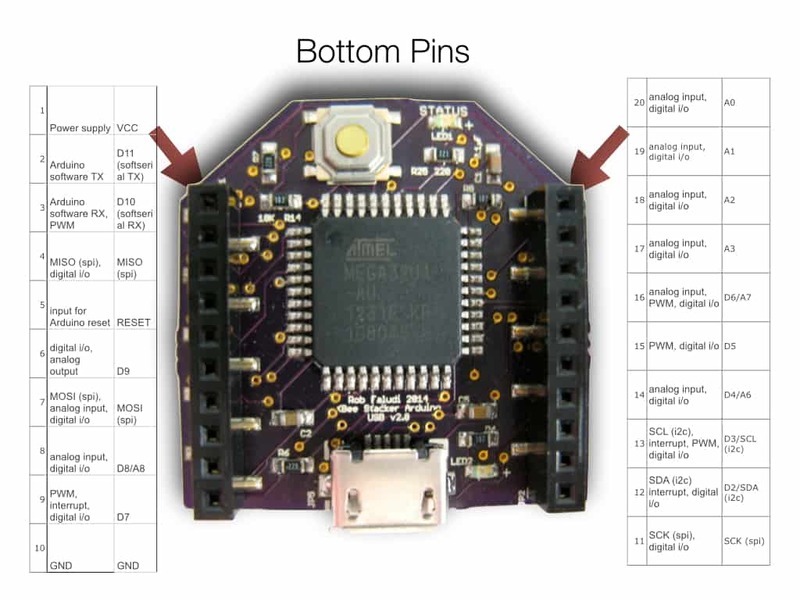 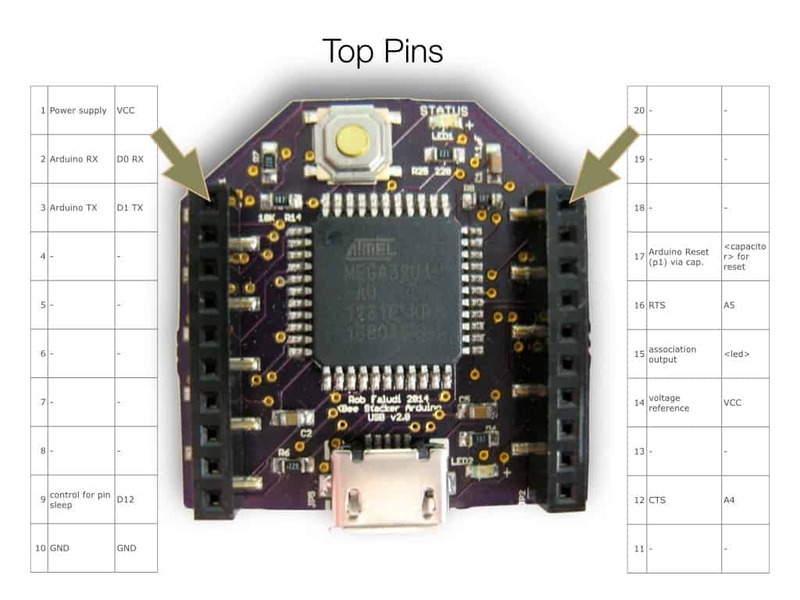 It is intended for use with devices that already use the XBee’s 20-pin footprint. 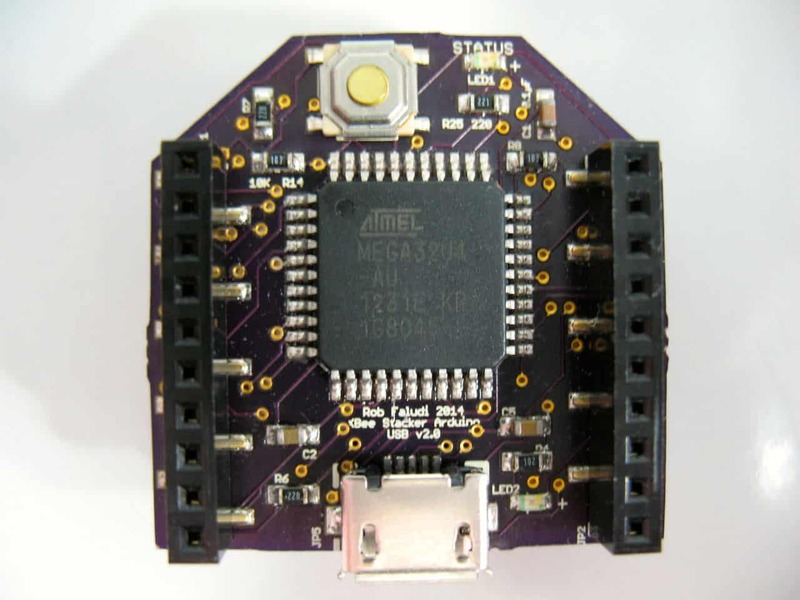 Future designs could easily utilize other microcontrollers or host sensors. 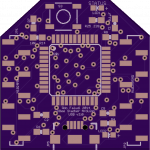 The goal is to create plug-and-play tools for prototyping new concepts that extend the popular radio’s feature set. 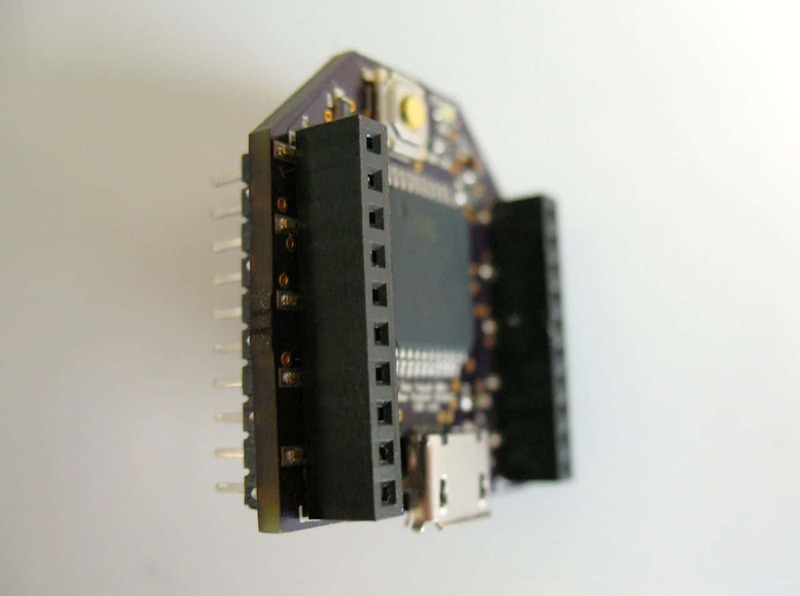 A few iterations have created a prototype that works well, supports USB programming, wireless programming, I2C, SPI, digital and analog I/O! 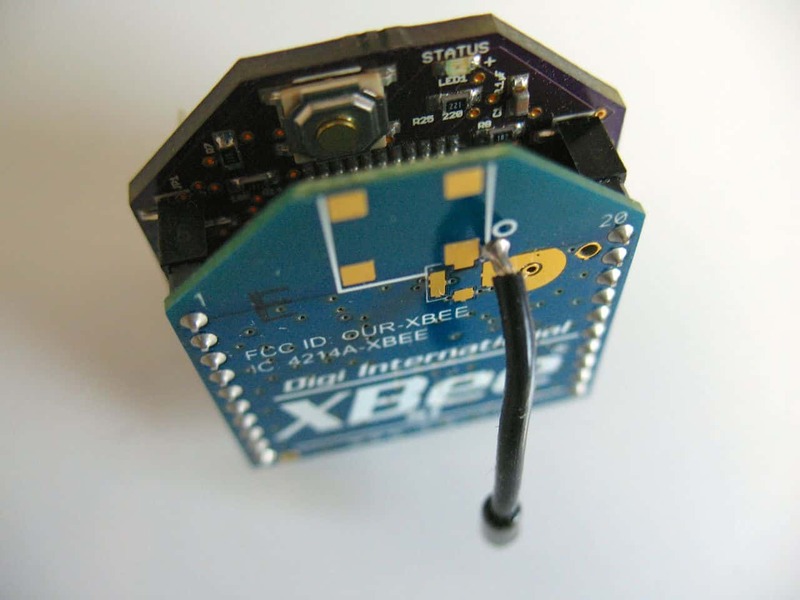 This is the next iteration of an Arduino-compatible board the size of an XBee that fits right underneath the radio. 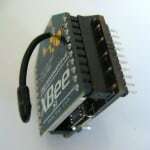 It uses the ATMega32U4 so in Arduino you can program it as a Leonardo board. 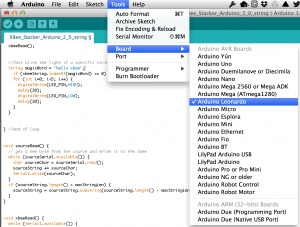 Use of all Arduino libraries, e.g. 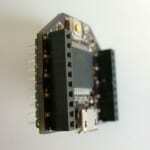 servo, stepper, displays, capacitive sensing, rfid, sd cards etc. 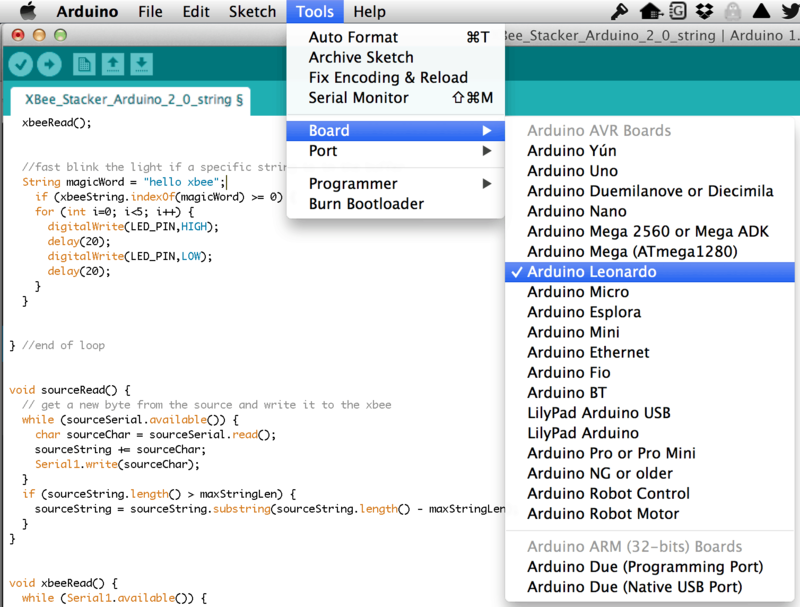 Program as an Arduino Leonardo board! 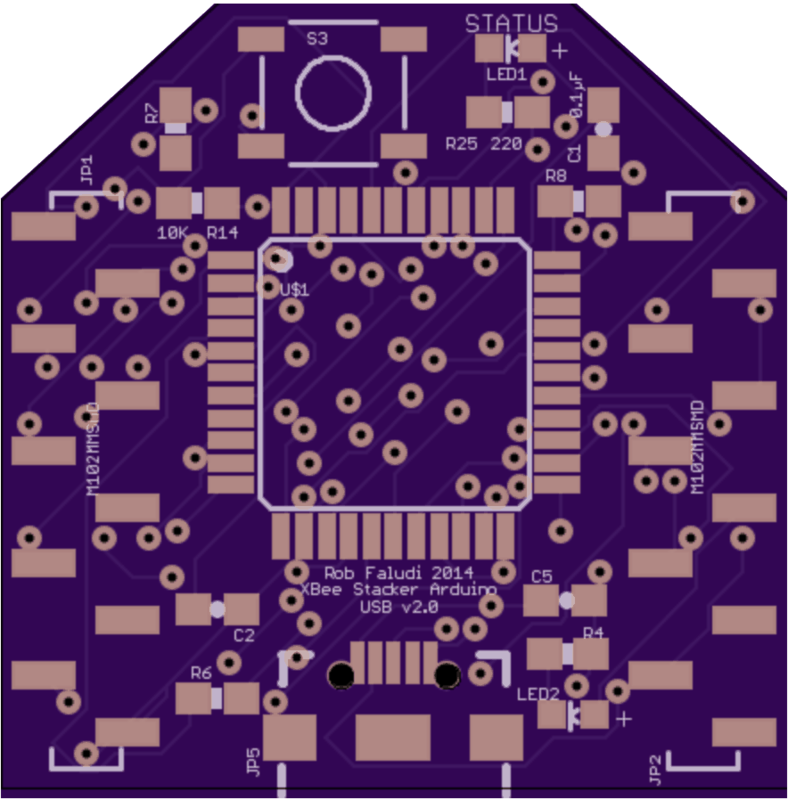 Not determined, leaning toward open source hardware.